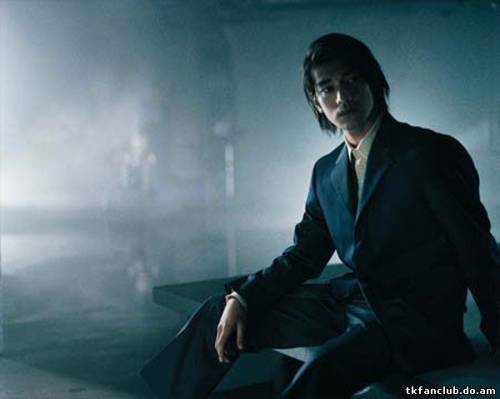 Takeshi Kaneshiro – a dream for the Japanese school girls or "simply stay silent and smile"
Takeshi Kaneshiro, or should we put it correct as Kaneshiro Takeshi, other name is Jin Cheng Wu (金城武), - is one of the most celebrated Asian actors who is shot in both China and Japan. He was born 11th of October, 1973 in Taipei (Taiwan), where he had to face certain problems concerning his half-Japanese roots. Kaneshiro started his career as a singer and recorded albums in Cantonese and Mandarin under the nickname Aniki, which means “elder brother” in Japanese. Just because we do not have one strict point of view on the artistic value of Kaneshiro’s music creations, we would not reveal our subjunctive opinion concerning them, but to those of you who are still curious we may suggest you to search for some of his early musical exercises on YouTube. What is beyond all doubts is his excellent acting ability. The first distinguishing role of Takeshi Kaneshiro in movies was the role of the quiet guy from Wong Kar-wai « Chungking Express» where Takeshi appeared to be at one shooting stage together with Tony Leung. 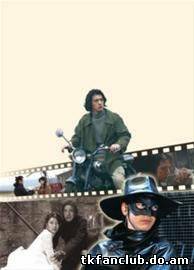 Kaneshiro’s early roles are versatile and not all of the movies he took part in at the beginning of his career can be considered valuable events in the cinema world. Rather interesting film called «Mou mian bei» was shot by Sammo Hung. Takeshi played a young cop assigned to the position of Department Chief having excellent education. He was hanging quite awesomely in pair with Sammo Hung but that time could not reach the level of real star though. Think of some of the most influential, pop culture-defining films of the 1990s, and Wong Kar Wai’s Chungking Express (1994) springs to mind. It was Hong Kong cinema at its zenith, blending the unique vision of the auteur with the equally idiosyncratic style of Australian cinematographer (and frequent collaborator) Christopher Doyle. It was also noted for launching the career of (the then relatively unknown) Takeshi Kaneshiro, a fresh-faced actor of Taiwanese-Japanese descent. Every time I get to watch that type of dorama, I sigh with easiness in my heart – that means I have not seen every Japanese romance movies worthy of watching yet. "Golden Bowl" has become a great surprise to me. It was the first time I have watched the sports dorama (maybe not that sportish but still), and that is strange, for I am a great fan of spocons (anime about sports). 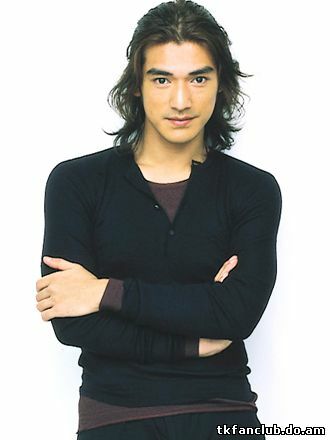 Also it was the first thing I have seen with Takeshi Kaneshiro. And surely I could not expect, that this dorama would be dedicated to my favorite subject (yes, I do not read synopses often before watch). And another thing is that the scriptwriter was Nojima Shinji, which explains a lot – I like all of his doramas I could see (Kimi ga Uso wo Tsuita, Suteki na Kataomoi, Kou Kou Kyoushi, Strawberry on the Shortcake, Pride, Love Shuffle). And now, as usual, a little bit about the plot and the characters including my impressions. 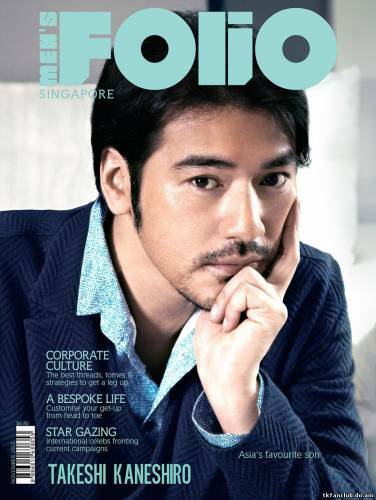 If you were given one opportunity to meet Takeshi Kaneshiro, what would you do? Do you think he would be waiting for what you would do? A lot of people consider Takeshi Kaneshiro being cold (indifferent), staying away of publicity and when he acts in accordance to his image, he greaves: "When girls usually see me, what they do first is screaming, then they are running to me with the books, asking for autograph, and then, finally, they make group photos with me. After those three things done, they run away, and show off their happy moment to other people. And I am left there standing as a dumb, and no one comes up to talk about anything else. 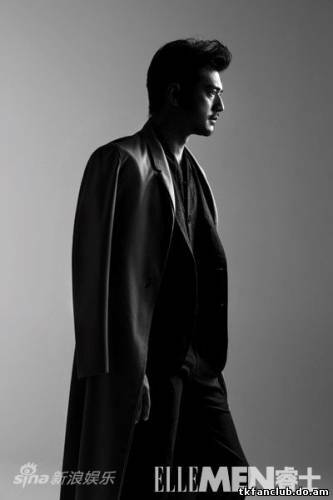 ‘So, if you have got a chance to meet Takeshi Kaneshiro, please, talk to him about the movies and his roles more, or you could talk about food, traveling, healthcare would be nice too, because’ he does not really like him as a celebrity, just an actor and nothing more”. 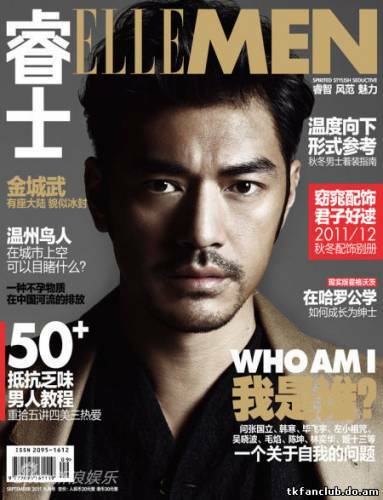 Takeshi Kaneshiro's Big Confession to "ELLEMEN Rui Shi"
Most people picture Takeshi Kaneshiro as a fascinating face, the world's great sportsman, he is a frequent guest on the party list, but he just wants to be an ordinary person. The first night ceremony"K-20” with Takako Matsu, the Japanese TV drama co-starring queen, Takeshi Kaneshiro, will be held March 12 in Changchun. Recently, this reporter interviewed Takeshi Kaneshiro via e-mail, as he is as far away as Japan. Takeshi Kaneshiro answered each question very seriously, and even replied with an email asking for details. Reporter: What was it like, filming the story of the Black Mask?